My work is about looking forward. Sensing trends, seeking out new opportunities, developing innovative high quality product ranges and bringing flowers to life with unexpected and creative styling. However, my lifelong love of flowers comes from looking back. As a child I spent many hours with my grandad tending his beloved dahlias and sweet peas. I remember following my mum around her cherished garden insisting I knew the name of every flower blooming there. I am still amazed by the way nature mixes up her colours and textures. After studying floristry at college my career truly blossomed under the expert eye of the hugely talented florist, Jane Packer. At the time we were both working for a well known high street brand and it was here that she taught me to push the boundaries and to always strive for perfection. 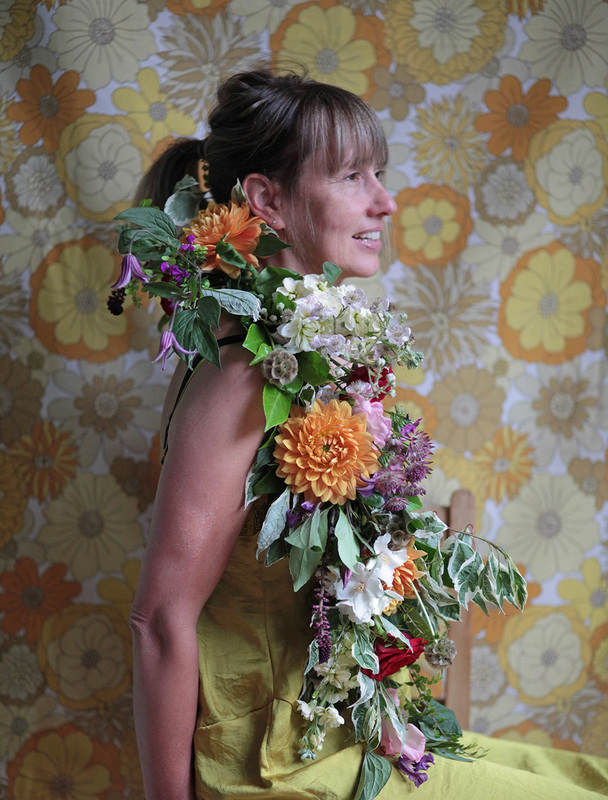 For the last 17 years I’ve worked as a freelance floral designer, product development consultant and stylist. I’ve created numerous innovative and commercial product ranges for high street multiples, designed and set up event flowers for countless weddings and styled photo shoots for magazines such as Marie Claire, Good Housekeeping and Ideal Home. I’ve designed and led workshops ranging from hands on informal creative classes to more structured formal design courses. There’s nothing I like better than sharing ideas and encouraging creativity. Working with flowers and plants there’s always something new and inspiring to discover and develop. Discussing ideas with clients, designing creative concepts and bringing those ideas to life is why I absolutely love what I do.